Scotland’s women’s hockey team will play a three-match test series against Italy in Rome as part of preparations for a major year of hockey for the squad. The matches will be held at the Olympic Preparation Center Giulio Onesti on the 18th and 19th of February at 16:00 pm and the 21st of February at 10:00 am local time. Head Coach Jen Wilson has announced her squad for the matches, which includes McKenzie Bell; Jessica Buchanan; and Louise Campbell following their performances at the Beatson Cancer Charity Super Series. Dundee Wanderers forward Charlotte Watson, currently on 49 caps, could be set to win her 50th cap for Scotland on the trip, with Bex Condie, on 47 caps, also close to a milestone appearance. Kerry-Anne Hastings could also gain her first Scotland cap in Rome. Then there’s huge home games when Scottish Hockey hosts Women’s EuroHockey Championship II at the Glasgow National Hockey Centre on 4-10 August. 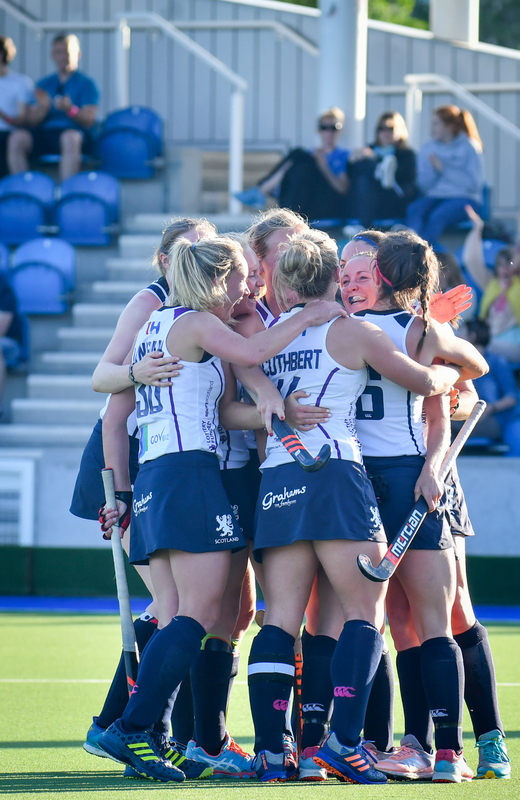 Scotland women’s Head Coach Jen Wilson said, “These games are important preparation for the Hockey Series Finals and EuroHockey Championship II this year. We’ll also have some new players in the squad who’ll have the opportunity to show what they can do at this level.